and evaluated properly for when they are gone. When were valuable items appraised for insurance replacement? 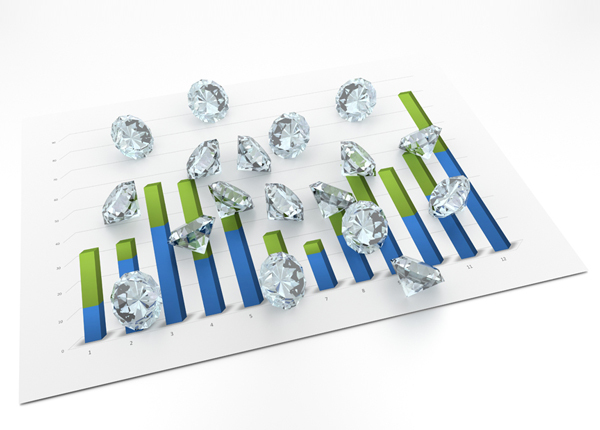 What provisions made for “equitable distribution” of jewelry assets? We pledge our reputation to make you look better to your client. Where an estate is subject to federal estate tax we can prepare detailed reports for fair market value of items. Complete Estate appraisals are subject to IRS scrutiny. 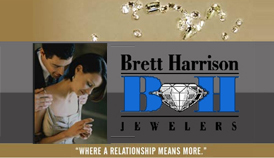 We specialize in prepared and entail additional market research for significant jewelry items as required. 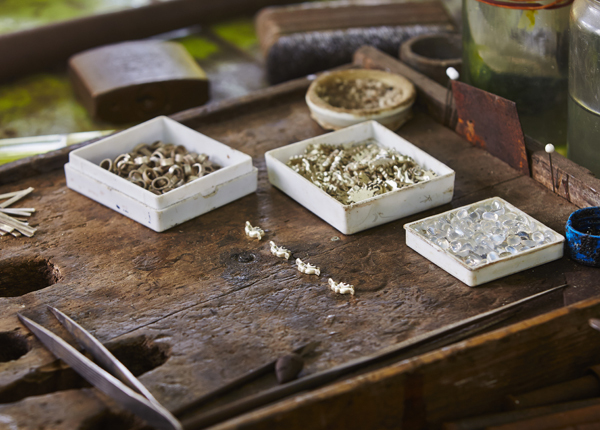 WOULD YOU STILL NEED a JEWELRY APPRAISAL REPORT? Often estates and trusts are not subject to federal estate tax. A report documenting every item is still desirable. Useful for the equitable distribution of the estate/trust assets. *Estate appraisals require time and research and are billed by the hour or fixed price on the entire assignment. 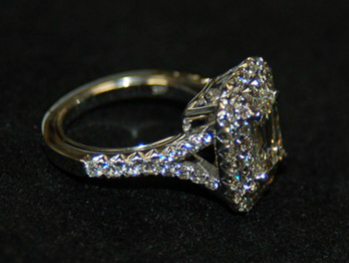 Other services include Expert repair, Restoration and Manufacturing.